Bichon Frise Puppies are adorable, with their dark enchanting eyes, beautiful white curly coats and their cheerful fun loving personalities! However, keep in mind that a new Bichon Frise puppy requires just as much love and attention as a new baby. And Bichon Frise puppies, with their need for extra attention, do not do well if they are left alone for many hours during the day. What are Bichon Frise Puppies Like? 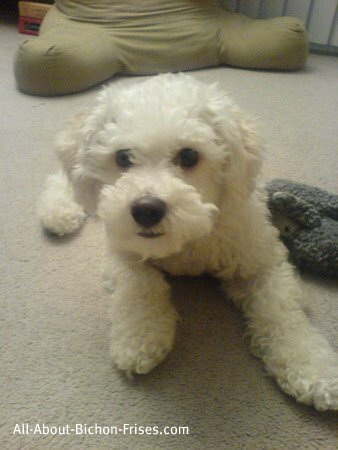 Bichon Frise puppies are upbeat and happy, but they can also be sensitive to strong discipline. They do need to be corrected and disciplined, but it must be done with love. Bichon Frise puppies have a way of stealing your heart! Perhaps the most important characteristic of Bichon Frise puppies is their bright and happy personalities. Bichons are delightful little dogs, who truly enjoy interacting with their people. And people love having these adorable and sociable dogs around. Bichon Frise puppies are always in high demand. 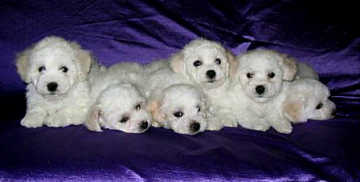 Sweet Bichon Frise puppies win the hearts of everyone who meets them. But there are some things that you should know about the Bichon Frise breed–before you run out to find a new puppy. For many Bichon Frise owners, puppy potty training can be a major challenge! This is especially true for male Bichon Frise puppies. However, females can provide a challenge for potty training, as well. Your cute little Bichon Frise puppy may find all kinds of hidden places to potty in the house, when he doesn’t want to go outside. As you can imagine, this can be quite frustrating for you! Of course Bichon Frise puppies are the cutest puppies in the world. And most of them are well behaved little charmers. However, they don’t become loving little dogs with good manners, without a little guidance. 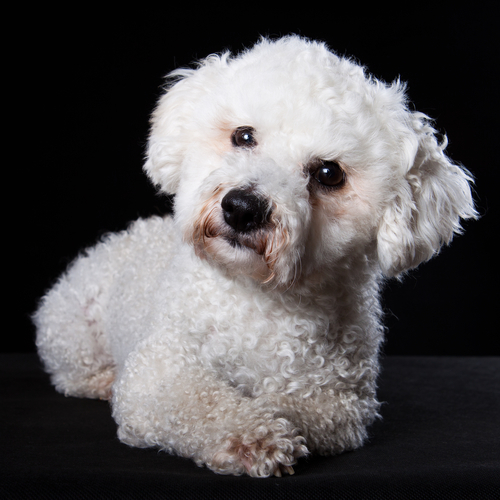 And Bichon Frise puppies can have a mind of their own–making them a bit tricky to train. You’ll need to learn all you can about training Bichon puppies and then work with your new Bichon puppy to help her learn how to be your perfect dog! 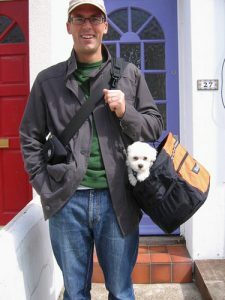 Bichon Frise puppies are just the right size for a dog carrier. Children – Bichons are well-known for getting along fabulously with children and other family pets. 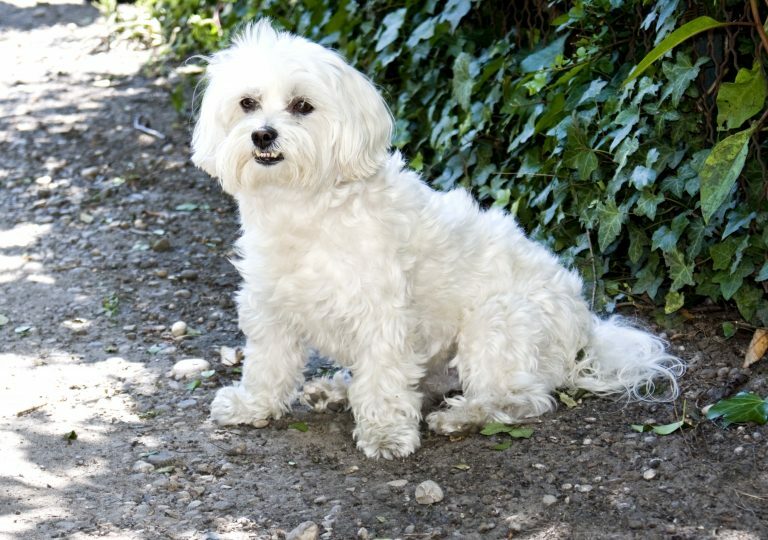 Knowing the special characteristics of the Bichon Frise and how to work with Bichons, will be important in helping your Bichon puppy adapt to living with your kids. Other Pets – Bichon Frise puppies typically are compatible with all breeds of dogs, even the larger ones. And, if introduced to cats at an early age, Bichon Frise puppies will get along purrrfectly with your cats. 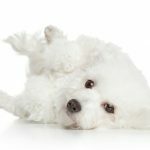 Apartments or Houses – Bichons are also ideal for someone living in a small apartment or for big families that live in large homes and everything in between. Because of their small size, Bichon Frise puppies don’t require much space to get their exercise. They love to run around no matter where they live. And, of course, the Bichon buzz can occur at any time,or any place–inside or outside! Hypoallergenic dogs – Bichons are considered to be hypoallergenic, so they are a good choice for people who are allergic to dogs. Great Personalities – Who can resist one of these soft, charming and cute puppies? Just imagine a stuffed animal which has come to life. 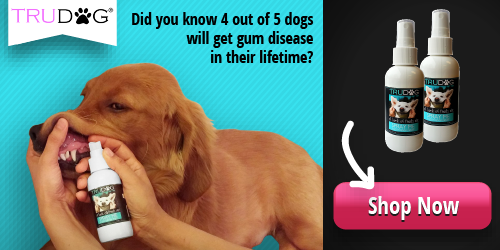 If you choose your puppy well, she will provide endless hours of fun for your family. Bichons love people and they love to please! A Bichon puppy will become the newest member to your family and will depend on you to supply its every need for many years to come. These adorable little puppies each have a mind of their own! You’ve decided on the Bichon Frise dog breed. You have found a breeder or shelter with your perfect little Bichon puppy. It’s time to go get your new puppy. What do you need to know and what do you need to do?